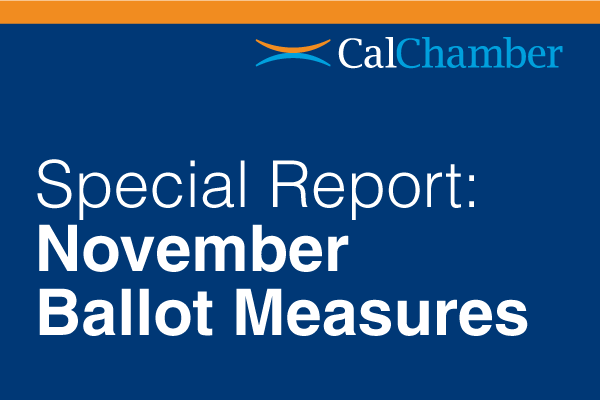 This edition of Alert includes a special report on the November ballot measures, including brief summaries of the reasons for the California Chamber of Commerce position on eight of the 12 ballot measures. 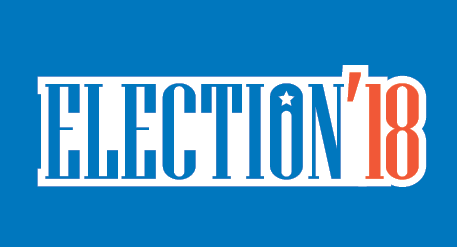 On propositions where the CalChamber has no position, the special report summarizes arguments for and against the measures as presented in the 96-page official voter information guide prepared by the California Secretary of State. For more information, see the special report.